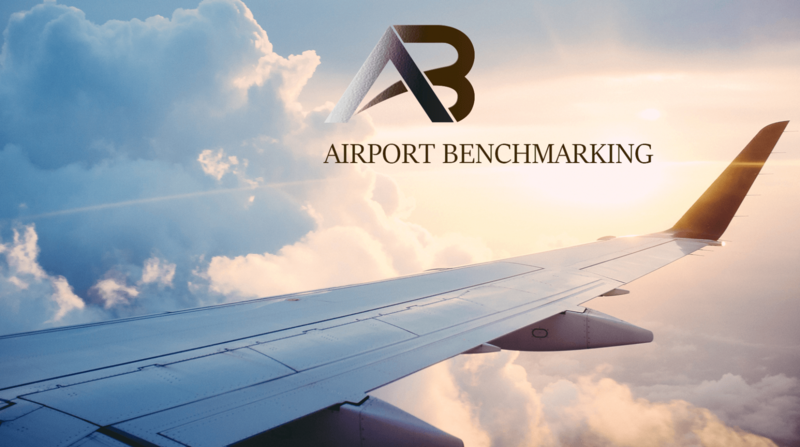 Airfare Big Data: What’s in it for your airport? Can airlines and airports use ‘smart contracts’ for shared control of data? Data collaboration for MRO – Why sharing is caring in aviation?